Honeywell (Satronic) UV Detector UVZ 780, the colours (Blue and Red) denote the flame monitoring control with which they should be used and for varying sensitivity 240v or 110v use. 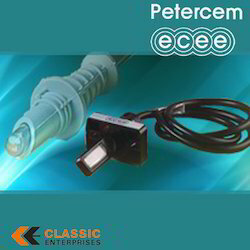 Classic Enterprises, mumbai is the Distibutors in India for Siemens (Landis & gyr) photocell & U.V cells. Siemens (landis & gyr) photocell ,flame sensor QRB1A, QRB1B. 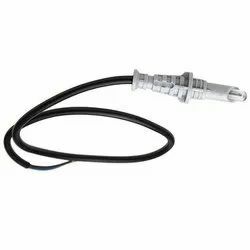 Classic Enterprises, Mumbai offers Siemens flame sensor, Siemens photocell, Siemens Photo resistor, Siemens Flame detector, Siemens Flame Sensor for oil burner etc.. Looking for Gas Burner Photocell ?